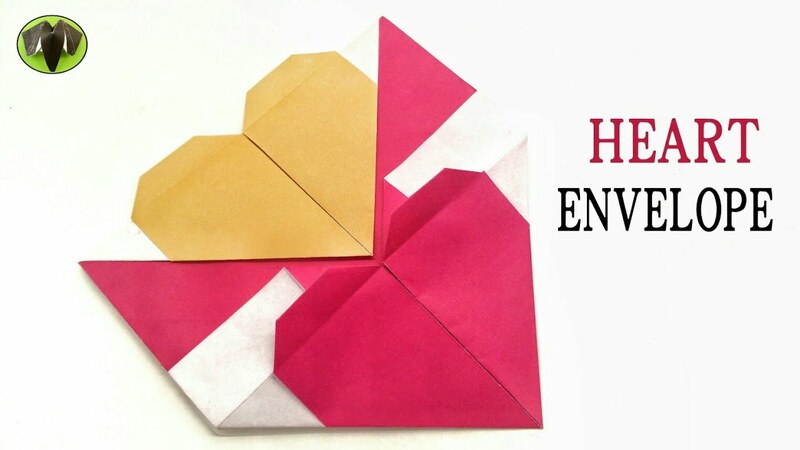 You are here: Home » Envelopes | Letters » Origami Tutorial to make Paper “Octagonal Flower Envelope” | Handmade | DIY. Origami Tutorial to make Paper “Octagonal Flower Envelope” | Handmade | DIY. This Video Tutorial teaches you to make a beautiful “Octagonal Flower Envelope” which can be used as a envelope for very special occasions and events. This model involves little bit of cutting to make an Octagon. I enjoyed making this design, I hope you too will enjoy. Please leave a COMMENT and LIKE if you enjoyed watching this Video tutorial. I am Parshwanath , currently living in India, Karnataka, Bengaluru. I am passionate about Paper arts since my childhood, especially Origami. 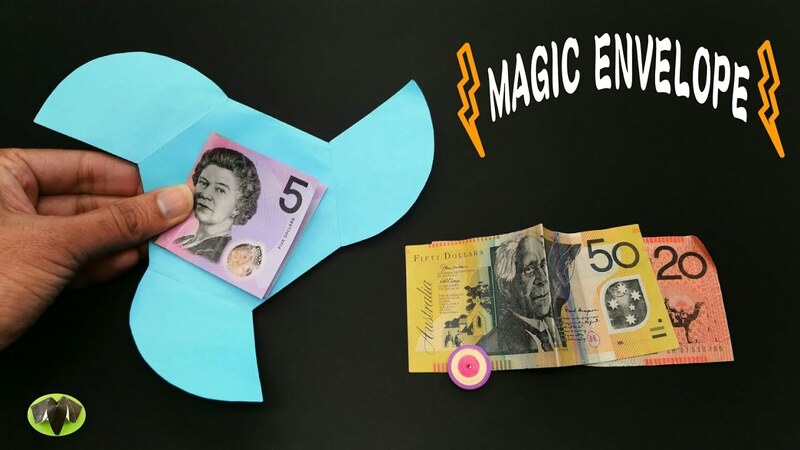 By Profession I am into IT education & as a passionate hobby I do Origami & Crafts tutorial. Happiness, Love and Peace to Everyone!! Reuse, Recycle, Reduce and Recreate.